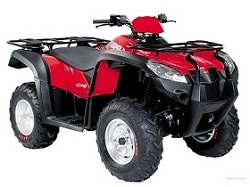 "Agapios Rent A Moto & atv " is a moto rental company that has been accommodating visitors’ moto needs with reasonable prices since 1992. The vehicles available are well-maintained and new. A wide range of practical scooters and motorcycles are available in automatic or semiautomatic, Moto, Motorbike, Bike, Quad, Atv, Scooter, Motorcycle. The cars are fully insured, 24 hour road assistance is available and you have the option of picking up your car at the location of your choice (harbor, airport, hotel, etc. The company is located in Karfas, Agia Ermioni, Chios.